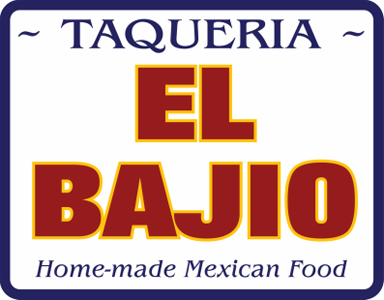 Online ordering menu for El Bajio. Taqueria El Bajio has been in business for over 20 years--serving not only the locals, but also people from all around the country! We have been recognized for our Delicious Authentic Mexican Food; Featured in Forbes Magazine and The New York Times. Try our burritos, tacos, quesadillas, and tostadas. We even serve Menudo! We're north of Chase Palm Park at the corner of Yanonali Street and Milpas Street. We're near Franklin Park and Santa Barbara Historical Museum. Order online for carryout!